21. 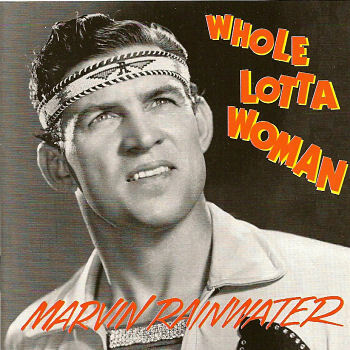 Rainwater, Marvin I Can't Forget Warwick (N.Y.) M666 1961/Aug. 22. Rainwater, Marvin Boo Hoo Warwick (N.Y.) M666 1961/Aug.